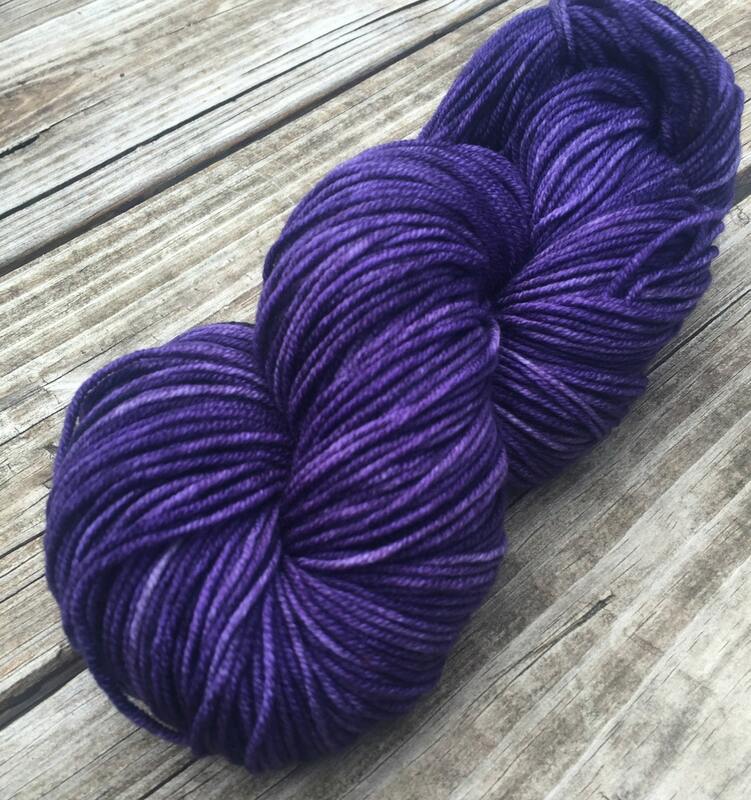 This is an amazing yarn base. 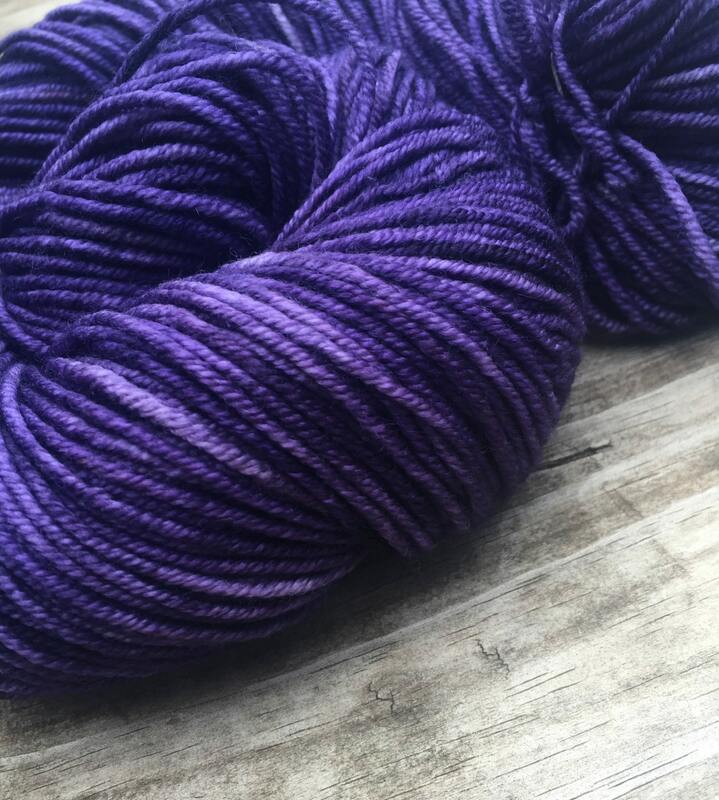 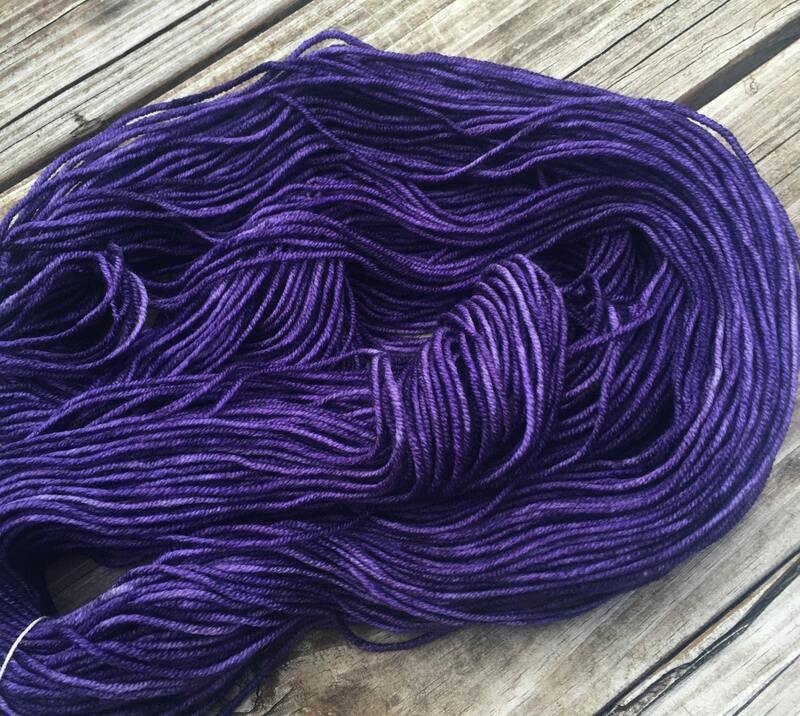 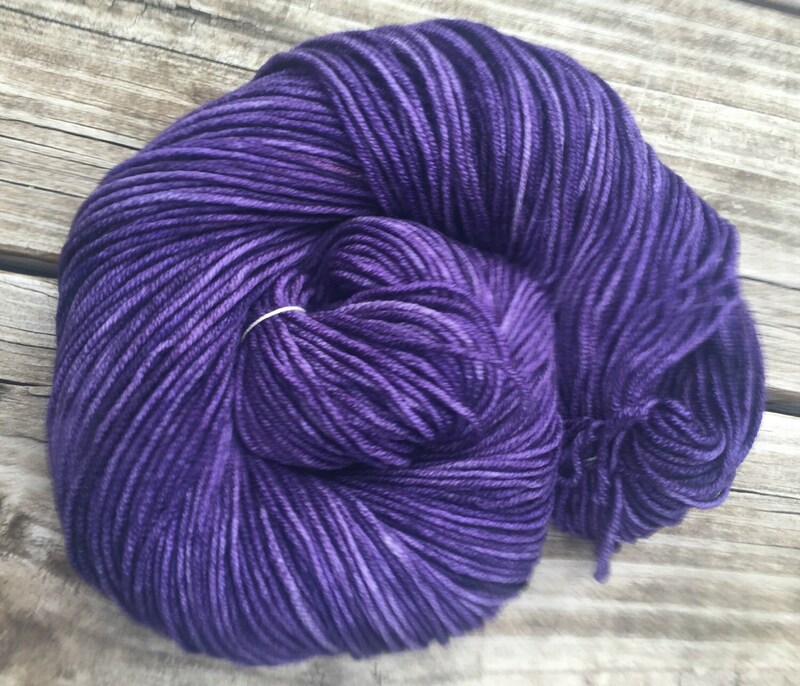 I hand dyed with professional dyes in colors of rich dark royal purples to lighter hues. 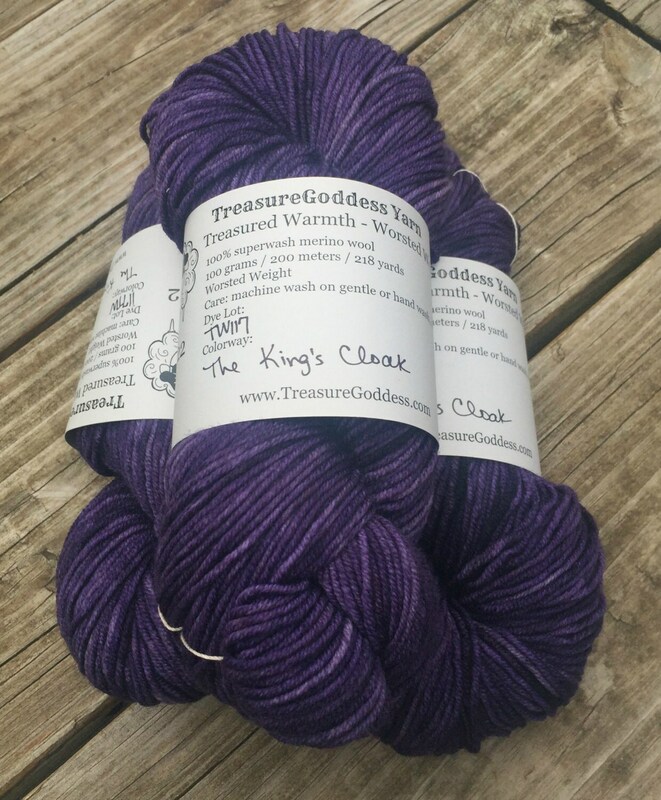 Treat yourself to true luxury and knit/crochet with colors from the King's Cloak!